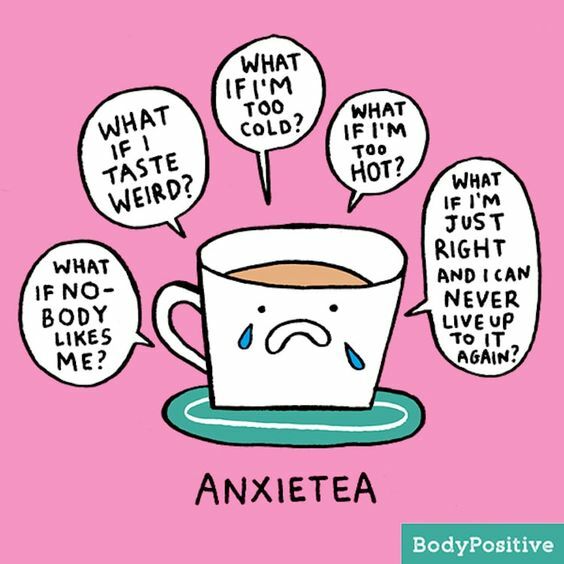 I was thinking, none of us imagine tea having anxiety - it doesn`t. It just exists and fulfills his purpose. Everything on this Earth is the same, isn`t it? We`re all made from the same 118 elements that you can fin in the periodic table, we`re all just different blends and mixes of stardust. 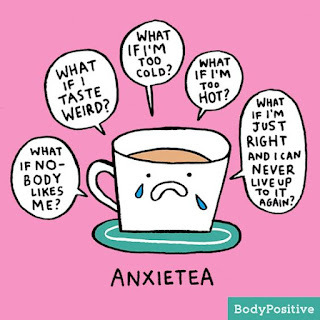 Why do we let anxiety consume our thoughts and minds? We should just live. Worrying is overrated. I myself have had anxiety problems for years now. I mean I always worried if i looked good, what would people think of me and the usual jazz. But anxiety creeped in while I was in high school and it really did consume my mind. I used to care sooo much if people`d like me, and if someone didn`t I`d be devastated. 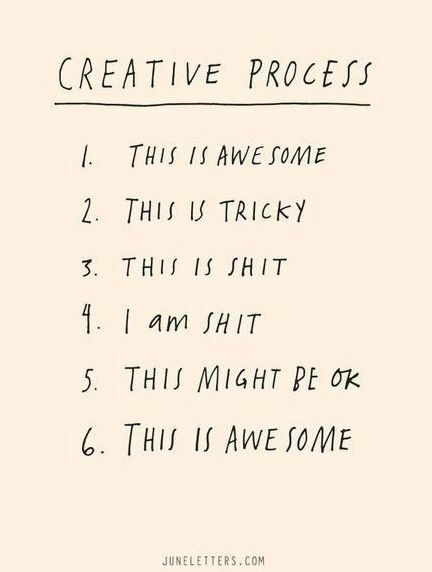 I was worrying about my grades so much than in the end I was unable to study and properly memorize as I was so shook (I hate our school system and how it favors memorizing instead of THINKING, but that`s subject for another post). I used to feel bad if I was in the bus and nobody sat next to me because I thought it meant there was something wrong with me. How crazy is that?? Anxiety just consumes you and at once you start worrying about everything. The examples I mentioned are just some small ones, but anxiety makes you worry about everything and all the time. So exhausting. Luckily I managed to fix my anxiety now. Well, fix - I learned how to not let it be on my mind all the time, and I learned how to calm my mind. I still worry about various things, but I always try to evaluate in my head if it`s a thing I should really be worried about, or is it just an unnecessary worry my mind made up. I think that now every time I start to worry I will just think of the picture above, and think how silly and time wasteful it is to worry about anything. Other beings and creatures and things on this Earth don`t worry, they just live. Why whould people be any different?